The UKRCC website is intended to provide general breed information and basic care guidance only. If you have a concern regarding the health or welfare of your cat, please always consult a vet. Do you have a cat homed to you via the UKRCC Adoption Scheme? If you rehomed a cat via the UKRCC adoption scheme and wish to contact us for support or can no longer keep your cat, please contact us by email. We shall endeavour to do all we can to help you. 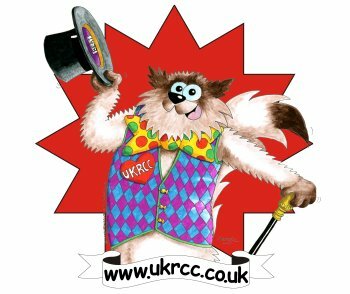 If you have a UKRCC cat and just wish to let us know how they are doing, we would love to hear from you too. There are some common questions which come up time and time again, so we have compiled a list of answers to FAQs, for your information. For more detailed information, please visit our Resources Page. Is the Ragdoll Cat the right breed for you? If you are considering taking on a Ragdoll cat or kitten then this is is the page for you. If you read nothing else today, please visit here and find out what it is really like to live with a Ragdoll cat before commiting to bringing one into your life. Need help transporting your new kitten or moving home? If you are thinking about purchasing a new kitten and are worried about transporting them to your home, or you're moving home and worried about the stress your cats may have? Take a look at our recommended pet courier service. They can collect your new babies and deliver safely straight to your door, or if you're moving, how about have your cats collected before you move and have them looked after and delivered safely to you once you've settled into your new home? Trying to find a Ragdoll kitten? 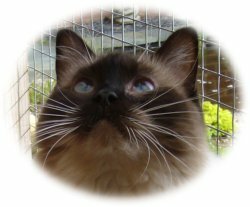 If you are thinking about approaching a breeder to find a Ragdoll kitten, please take a few moments to visit our Choosing a Kitten page. It offers impartial, straight forward advice about how to find a reputable Ragdoll cat breeder thus avoiding the heart ache and expense that purchasing a kitten from an unreputable breeder can bring. No written material, images or photographs to be copied or reproduced. The UKRCC is a Registered Charity, No. 1112049.